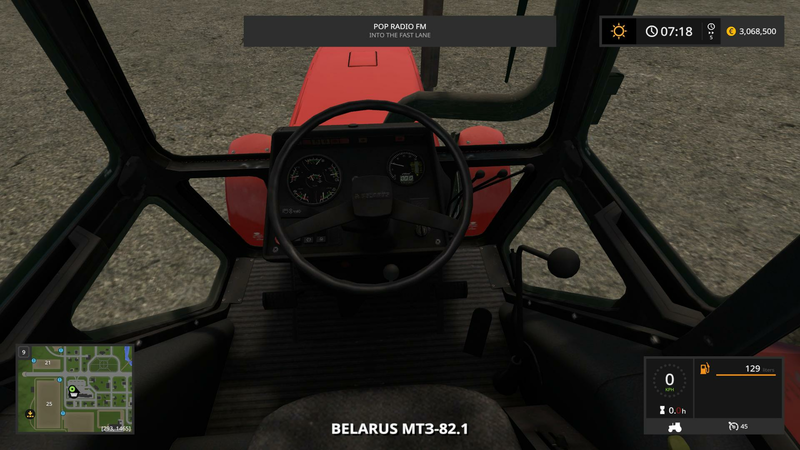 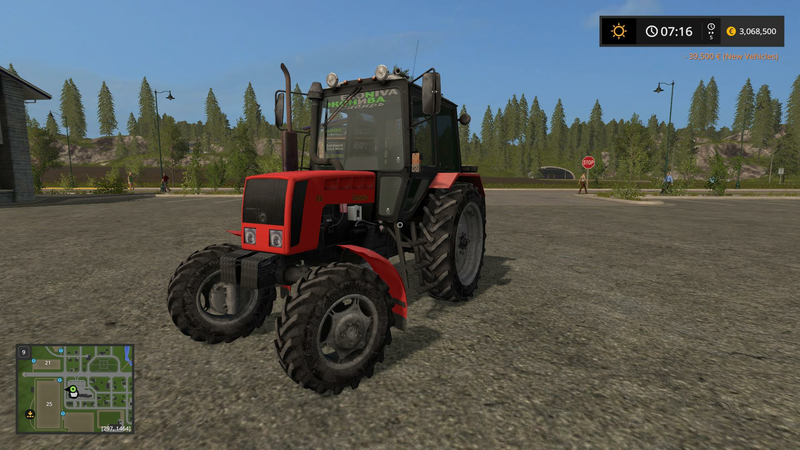 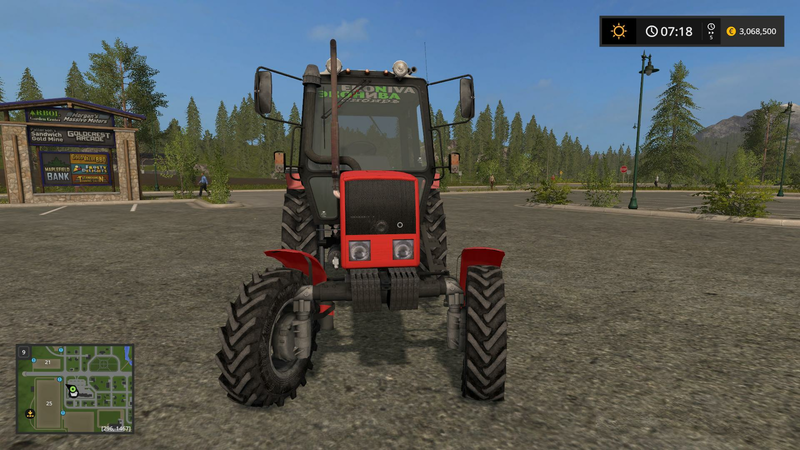 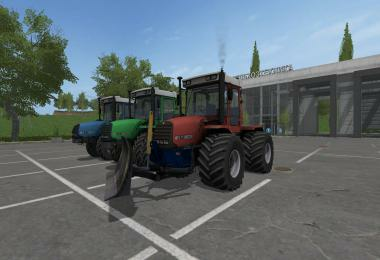 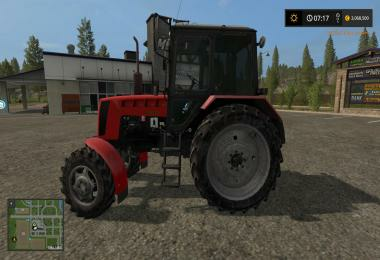 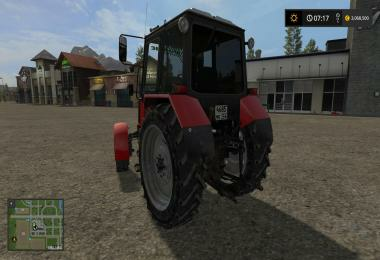 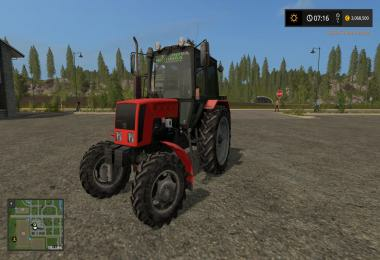 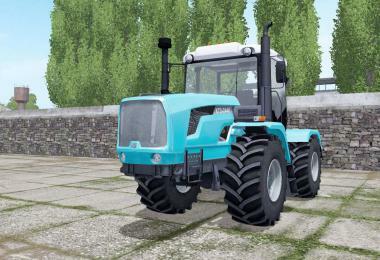 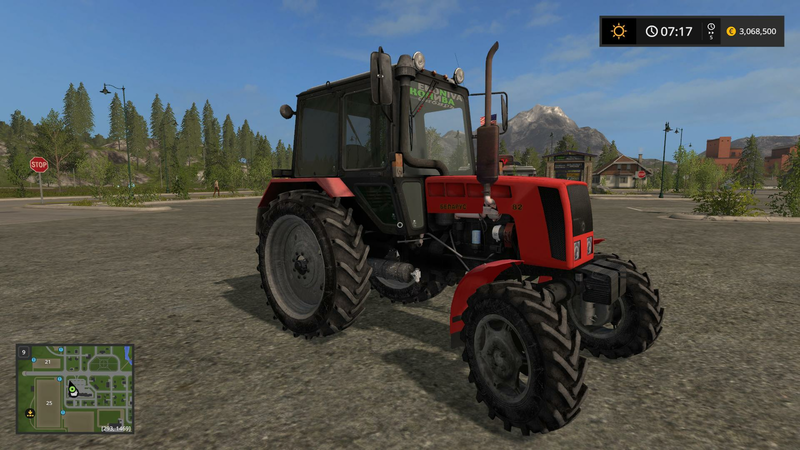 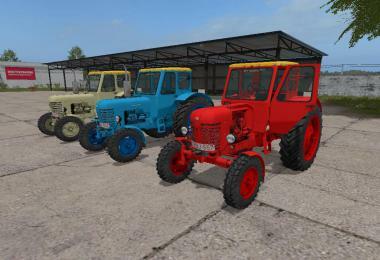 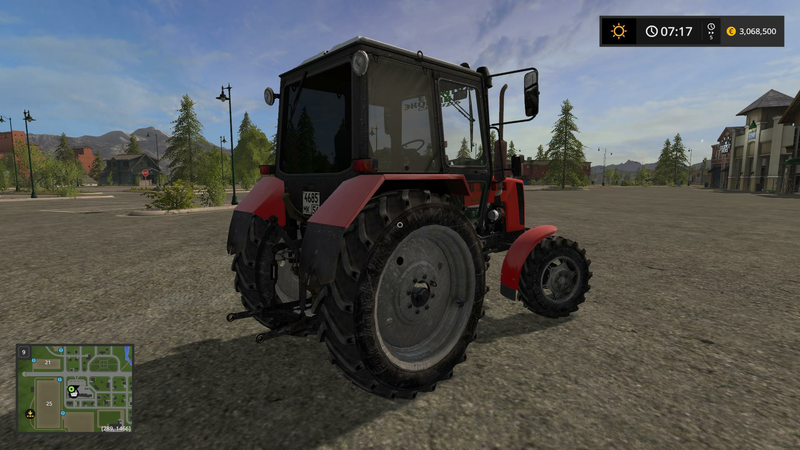 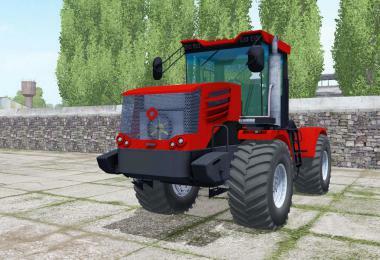 The mod adds an MTZ-82.1 Restyling tractor with attachments adapted to the More Realistic mod in FS 2017! 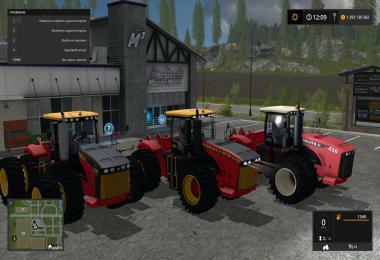 The kit includes: MTZ 82.1 Tractor, Front-end loader, Bucket (2000l.). 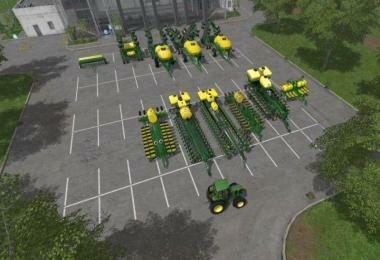 - Engine selection (82, 116 hp). 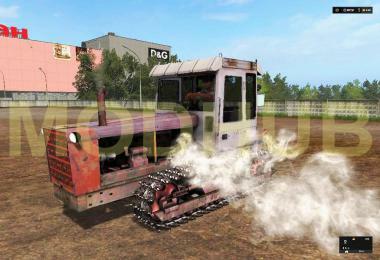 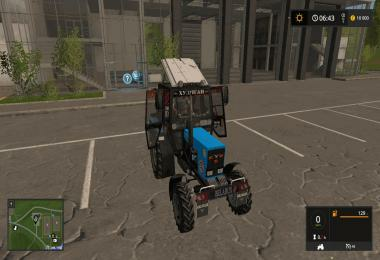 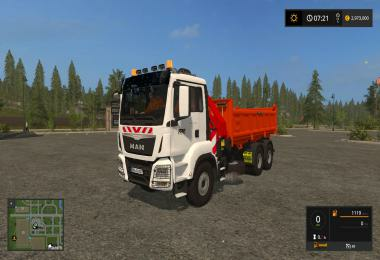 - Speed 45 km / h.
- Fuel tank: 130 l.
- Animations (Dashboard, engine, etc.). 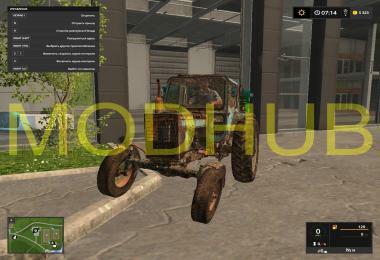 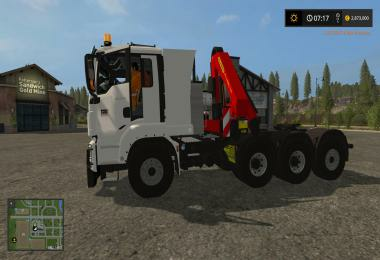 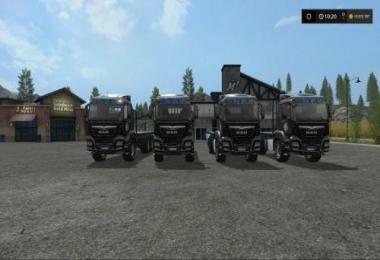 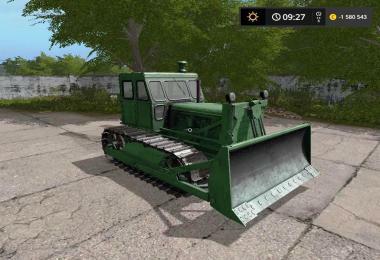 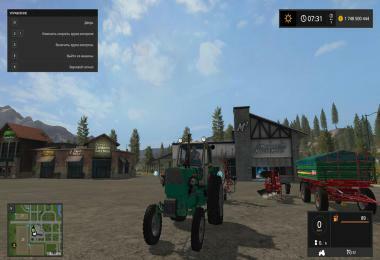 - You can buy a mount front loader. 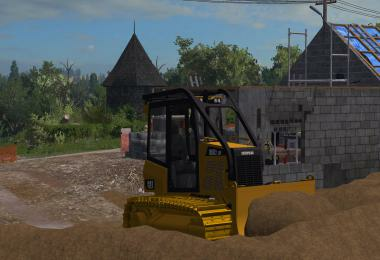 - Also comes standard equipment to the front loader.